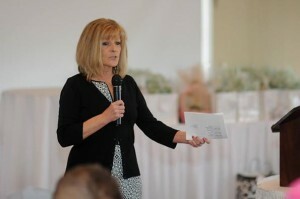 Home » Uncategorized » Bride’s Seminar was a Huge SUCCESS!!!! Bride’s Seminar was a Huge SUCCESS!!!! This years Bride’s Seminar was a huge SUCCESS and we are so Happy to announce the 2015 Bride’s Seminar on Sunday,February 22, 2015….Register early to make sure you and your guest have a great time!! !